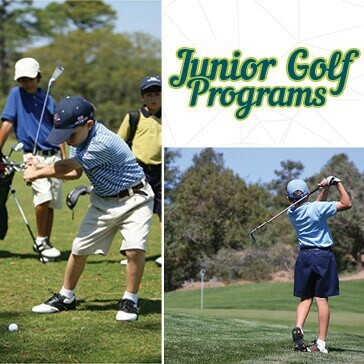 We are very proud to continue the successful junior golf program here at Oglebay. 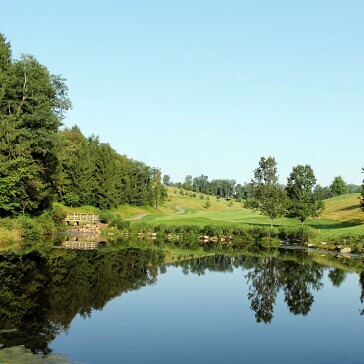 The Golf Academy is considered one of the best player development golf schools in the West Virginia, and we have had the privilege of creating countless new golfers. 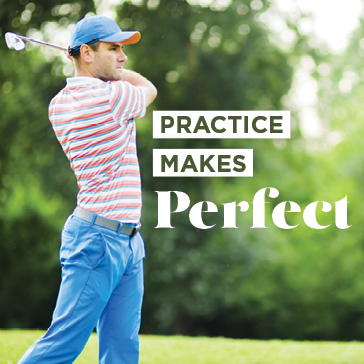 We look forward to helping improve your golf game — Explore our programs below! 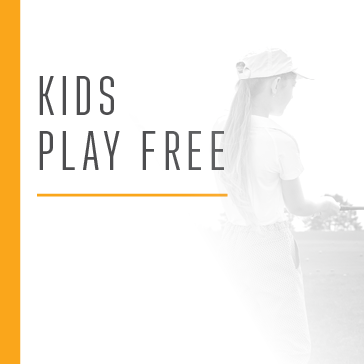 The First Tee of West Virginia is a great program crafted to use golf as the vehicle to teach kids ages 5 to 18 life skills, healthy habits and core values. The program has helped shape the lives of young people by teaching them core values they can use to be success outside the game of golf. 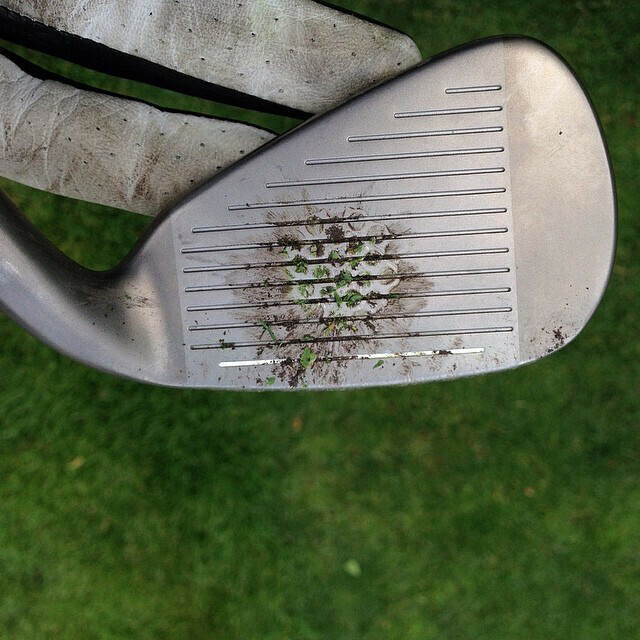 There is nothing like sharing your love of golf with your children. 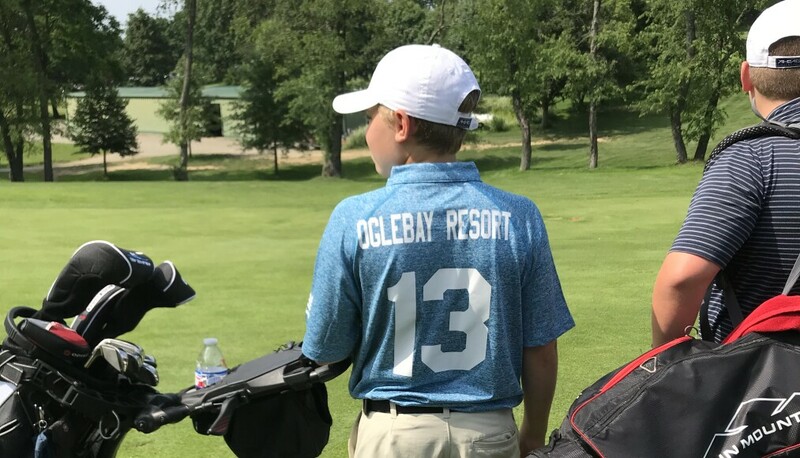 Here at Oglebay we want you to be able to share that special experience as much as possible. 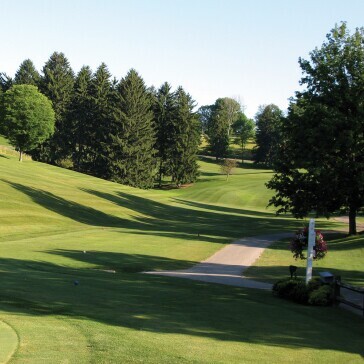 Everyday After 3pm at Speidel, Crispin and Bloch Memorial at Wheeling Park golf coures, one junior golfer (ages 17 and under) plays completely for free when accompanied by a full paying adult. We look forward to seeing you and your children enjoying this game of a lifetime! Sorry, special cannot be combined with discount carts or memberships. Packages must be paid in full prior to lessons. Gift Certificates are available. All certificates are non-refundable. All certificates are transferable. To ensure your desired time slot, please try to schedule lessons no sooner than 2 weeks in advance. Packages must be paid in full prior to lessons. Gift Certificates are available. All certificates are non-refundable. All certificates are transferable. To ensure your desired time slot, please try to schedule lessons no sooner than 2 weeks in advance. 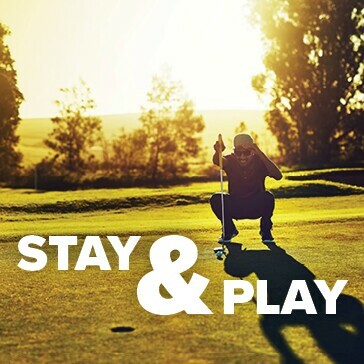 Everyone can enjoy the game on the Par 3 Golf Course which is located right next to the driving range. Clubs are available for rental and a machine dispenses golf balls. The Driving Range, located adjacent to the Par 3 Course, features a lighted, 30-tee range. Biking enthusiasts now have a new trail to enjoy at Oglebay. Guests can ride an expanse of trails throughout the park, which include several obstacles created by park staff. This is just the first of multiple trails being cleared for our biking enthusiasts. Bike rentals are available for $15 per hour or $45 for a half day (four hours). Those renting bikes receive a reduced access rate of $5. Biking access and rentals are available at the Par 3 Golf Course.